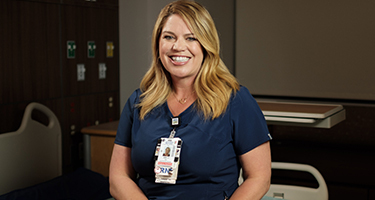 An emergency room clinical lead at Sharp Memorial Hospital shares about her career with Sharp HealthCare. 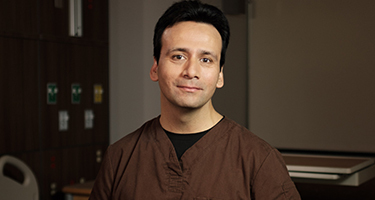 Meet one of Sharp Chula Vista’s RNs, David G., who shares his thoughts on his Sharp Experience. Learn more about his experience here.